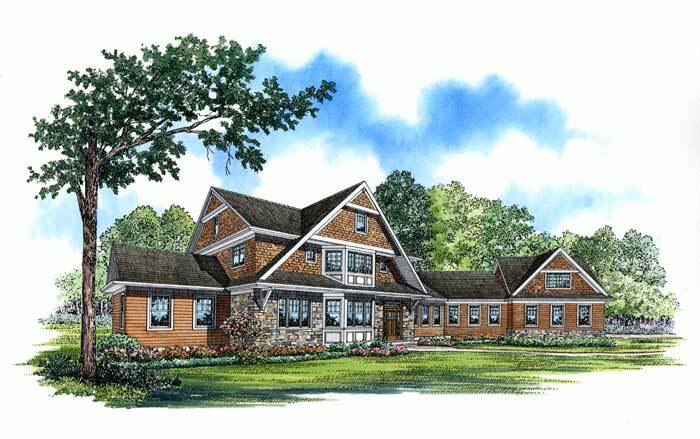 This grand home with over 4600 square feet of living space will feature a huge first floor master suite with separate sitting room, living room, formal dining room, spacious great room with fireplace, and a large eat-in-kitchen. The second floor has a guest suite plus three additional bedrooms and two baths. A large bonus room over a 3-car garage completes this exquisite home.